Movies studios are all about cash-grabs and beating a dead horse. They will ride a series as long as humanly possible to try to eke out as much money from the movie-going public as they can. 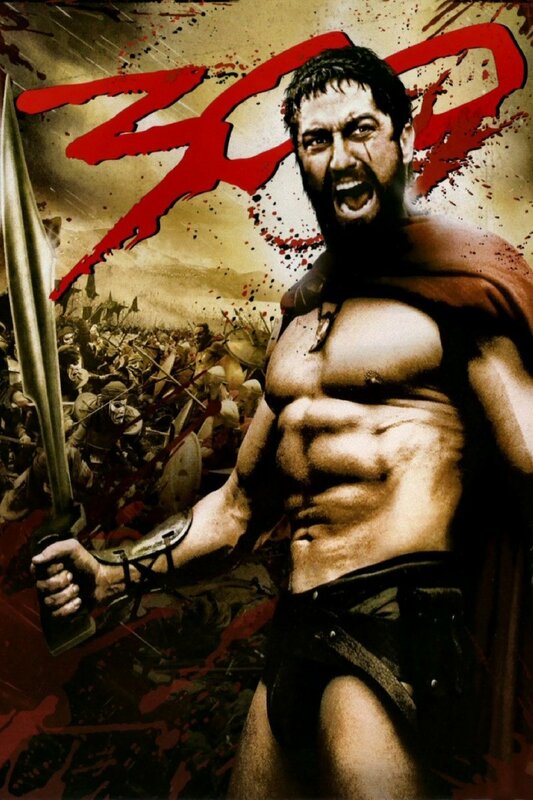 The following list is comprised of those movie series that no longer need any more sequels. 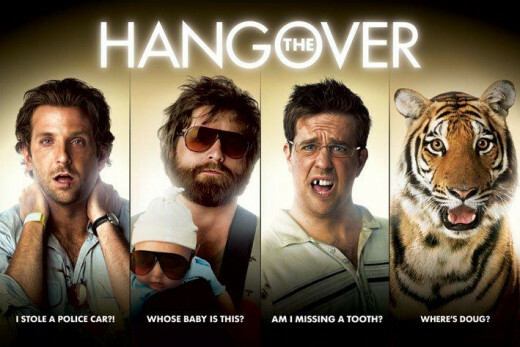 First started in 2009 with The Hangover, this series has grossed over 644 million dollars. 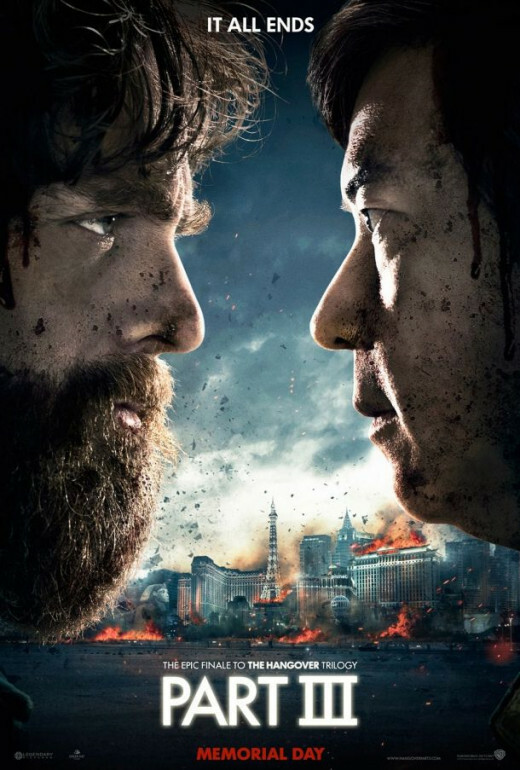 They have made two movies after the original with 2011's The Hangover Part II and 2013's The Hangover Part III. Part III was listed as the epic finale to the series, but one can never be too sure with studios and their greed. Even the movie poster for the third installment says that 'it all ends.' So stay tuned to see if that is really true. 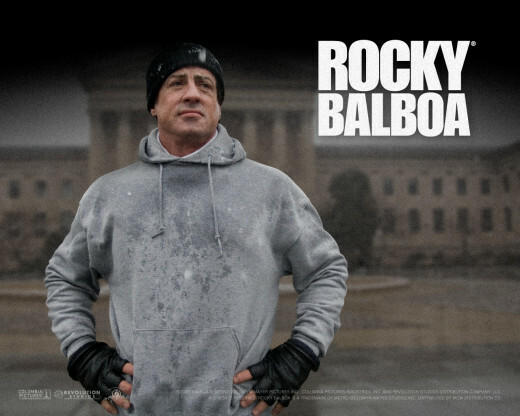 Thankfully, the last Rocky movie was in 2006 with Rocky Balboa. With a domestic gross of 565 million dollars, the studios have milked this one for all its worth. 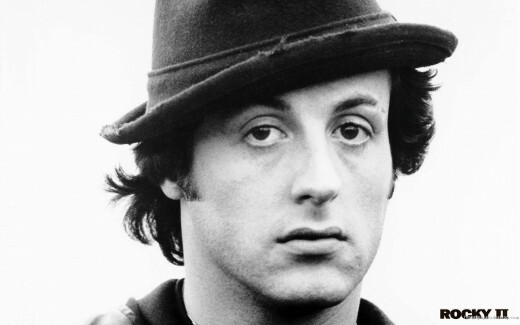 The lead actor, Sylvester Stallone is 68 now. And while he took a sideways turn in a similar movie role for Grudge Match (2013), the only thing Stallone should be fighting is how not to break a hip at his age. With a domestic gross of just over 500 million, the studios have been milking this franchise for far too long. 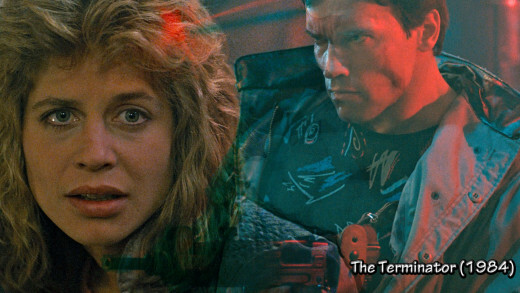 Started in 1984 with The Terminator, the series has had an installment in each decade since. And recently, there were promos for an upcoming movie, Terminator Genisys. It's getting so bad, that they can't even spell genesis correctly. Like Stallone, Schwarzenegger is in his high sixties at 67. The public has moved on to younger stars such as Chris Pine, Chris Helmsworth, and Channing Tatum for their action movies. Time to pull the plug on this high-tech series. 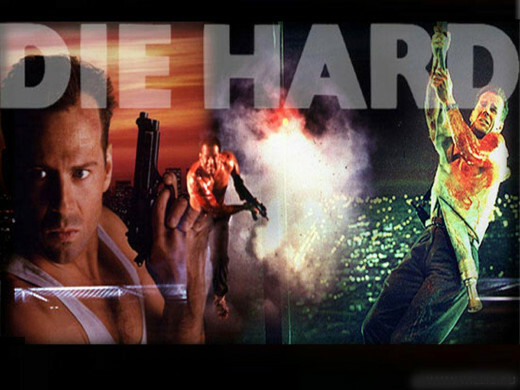 The Die Hard series began in 1988 with Bruce Willis in the lead role as detective John McClane. He saved the day in the original, taking ample punishment in the process. 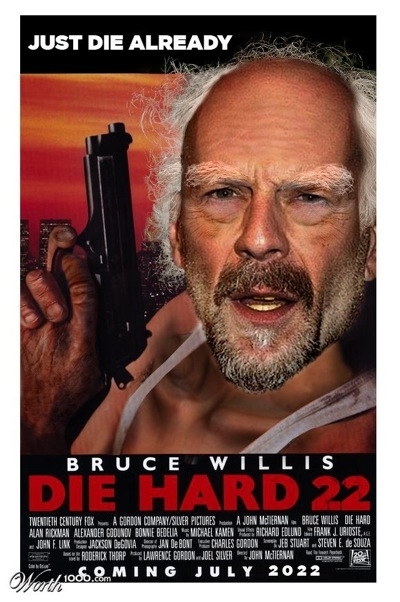 With so much success, they went on to make a very good sequel with Die hard 2: Die Harder. The third and fourth installments were each very well done as well with Samuel L. Jackson and Timothy Olyphant lending a hand. The latest move, A Good Day to Die Hard, definitely jumped the shark. I could see a spinoff with his son taking the reins, but let's retire Detective McClane for good. At 59 years old, it's hard to picture Bruce Willis being able to be the physical force from his youth. 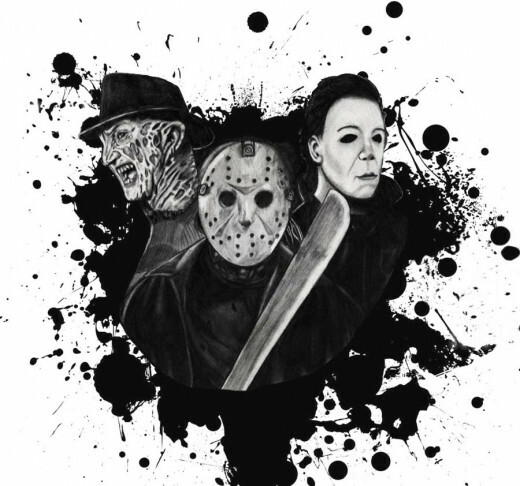 With 31 installments between the three franchises since 1978, the public is saturated with unkillable killers. Enough already, damn. It started with Michael Myers in 1978's Halloween. 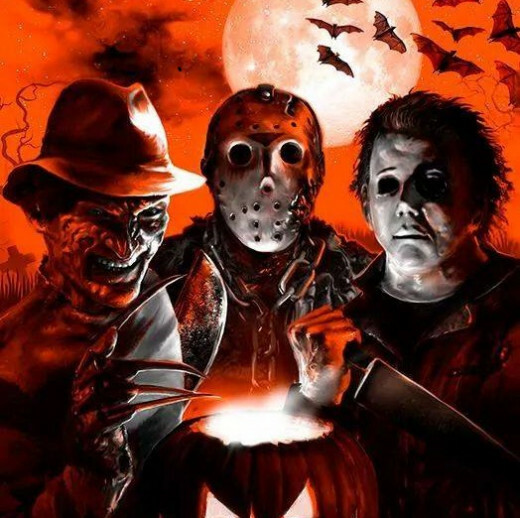 A very good scary movie situated around a major holiday. Enter Jason Voorhees in 1980 with Friday the 13th in the campground setting. Then sprinkle some Freddie in during the year of 1984 with A Nightmare on Elm Street. Of course, there were already seven movies out between Jason and Michael before Freddie even showed up, that's how much they milked those series to the bone. Which Series Are You Most Tired of Seeing? 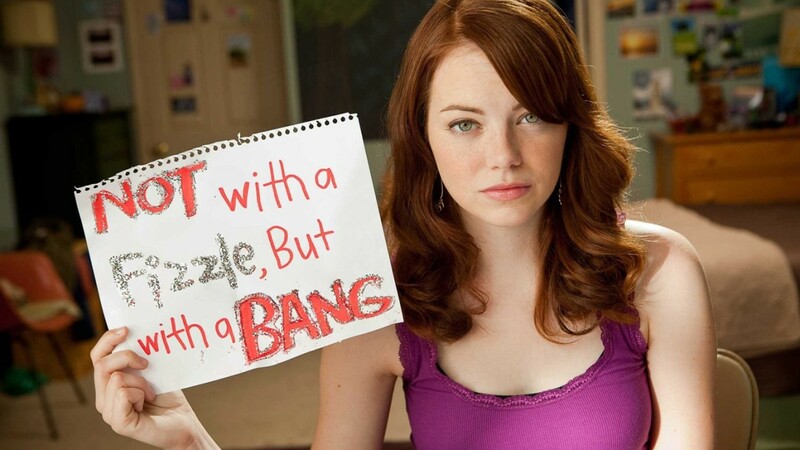 There are certain movie themes everyone in the world is tired of seeing. This article is dedicated to those stories. Can't argue with any of these. 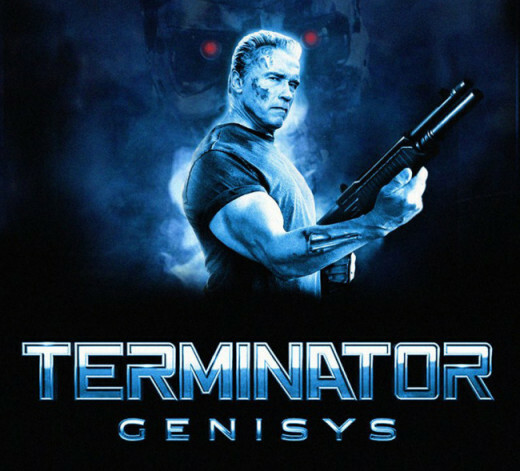 The third "Hangover" was unnecessary (at best), and the trailers for the new "Terminator" look like a train wreck in the making. As much as I like Bruce Willis, it's time to retire the John McClane character already. I grew up watching all the Jason, Freddy, etc. movies but I'm so burned out on all of them now that I doubt I'd care about any new installments.